The application for conversion of a warehouse into three terraced houses at 11 Perry Vale was rejected by the planning department. 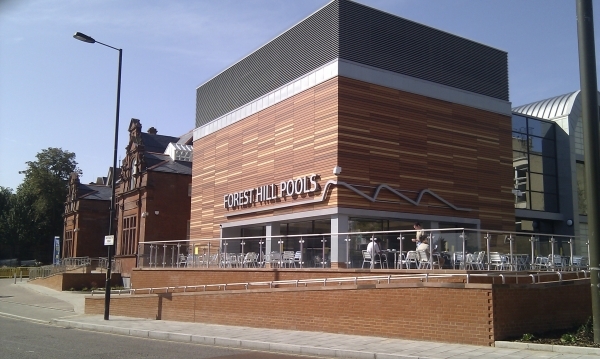 Reasons for the refusal can be read here and reflect the concerns of the Forest Hill Society. 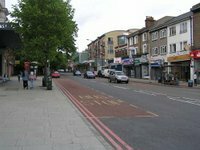 In a separate development, not far from 11 Perry Vale, Berkeley Homes appealed to the planning inspectorate after Lewisham Council rejected their plans for switching 10 of two bedroom flats to 14 one bedroom flats. Despite the objections from the Forest Hill Society the planning inspectorate has ruled in favour of Berkeley Homes, and this development will now be primarily one bedroom apartments. Emotions will be mixed on this ruling. The good news is that Berkeley Homes has indicated that construction will recommence this month. Residents have had enough of starring at an eyesore from Forest Hill station and will be pleased that construction will now be completed. However, Berkeley Homes won this appeal in part because they were able to demonstrate a lack of demand for two bedroom apartments. These apartments were significantly over-priced and no adjustment was made to the prices during a period of rapidly falling house prices. The lack of demand was used as evidence that there is little demand for properties of more than one bedroom in such a development. During the appeal process no work took place despite no external changes to the development. It can only be concluded that Berkeley Homes deliberately left the skeleton of the building in this state to put pressure on local residents to accept their demands. Having said this, it is now time to move on, and look forward to new people coming into the town centre to live in this development, and a new business filling the retail unit on the ground floor. This is a prime location with the East London Line bringing new train services to their doorstep and it is in everybody's interest to see these flats occupied as soon as possible.